Hello! 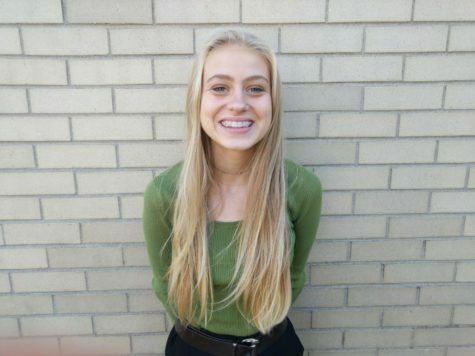 My name is Elina Landin, I am a junior at air academy. Putting the premise of my life into a few sentences is difficult however, writing, music and art are some of my major passions that I could talk all night about. I have a love for beauty of life. I play lacrosse for air academy and adore every aspect of it. I have such admiration for all of the aspects that this school has and cannot wait to shine light on the many parts of air academy's personality.